iVOOMi a Chinese smartphone brand that came to India in 2017 and its starting level small budget devices Me1 and Me1+ launched in collaboration with an ecommerce platformshopclues.com to sale its devices online. Now iVOOMi is joining hands with other partners like flipkart.com to extend its smartphone business. 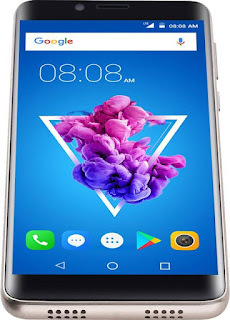 Extending its business the company has been launching small budget devices to attract low budget consumer market to sale its devices and its bringing smartphone device one after another on regular basis in the Indian smartphone market. In the this budget segment and trying to facilitate the customers with its latest featured smartphones. After launching Me1 and Me1+ iVoomi launched its Me3 and Me5 in this Me smartphne series. 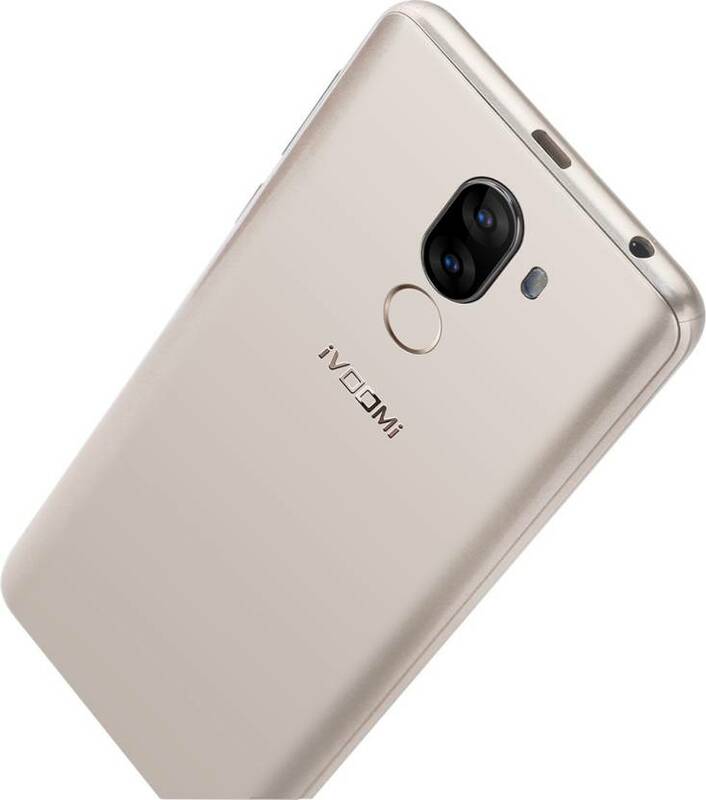 After this Me series smartphone now the company is launching its new i-series smartphones with the launch of iVoomi i1 and iVoomi i1s with some latest new features in its new budget segment series and trying to compete with already available smartphones in this price. These new devices launched with the latest Dual Camera setup as well as Absolute View Display that provides premium looks to these latest devices. 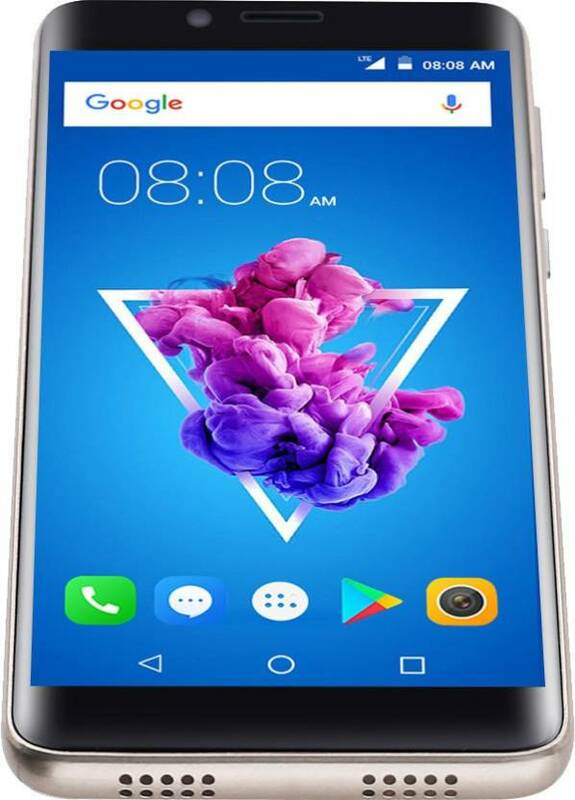 As far as Chipset architecture is concerned both new handsets comes with the similar Processor that is 1.3Ghz Quadcore 64bit Mediatek MT6737 Chipset processor. Both these devices features 5.45 inches 2.5D Curve Display with 18:9 ratio but it can be differentiate according to its RAM and ROM, where i1 handset comes with 2GB of RAM with 16GB ROM and i1s is having 3GB of RAM and 32GB internal storage which can be expandable upto 128GB via microSD Card slot. For software support it comes with Android v7.0 Naugat operating system. Both these devices equips a 13MP+ 2MP Auto Focus Dual Camera on the back panel with Dual LED flash and an 8MP Fixed Focus Selfie Camera on its front. Beautification, Wide Angle, Panorama Mode and Bokeh Mode effect is available in Camera features. Fingerprint sensor is given on the back panel just below of the Primary Dual Camra. For Battery backup these handsets powered with a 3000 mAh fast charging Battery to power the device. The devices are available on Flipkart. i1 is priced at Rs.5,999 and i1s is priced at Rs.7,499.